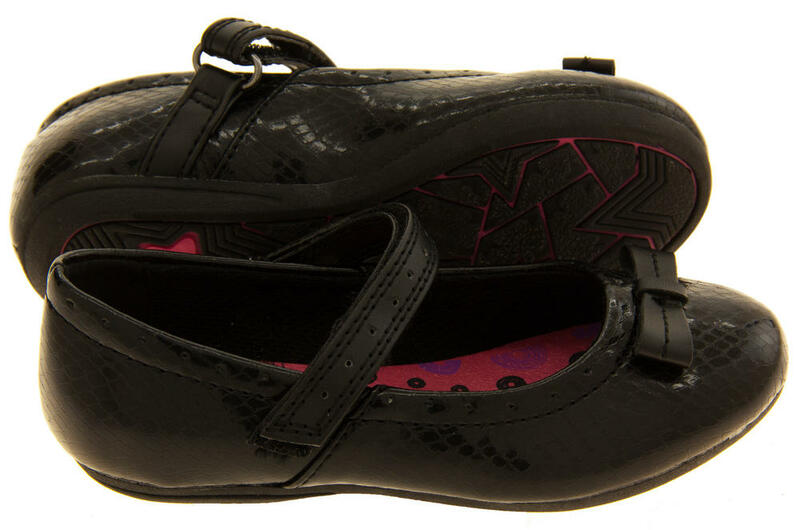 These girls Mary Jane shoes by Gola are stunning. 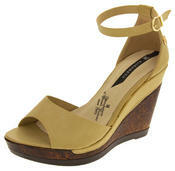 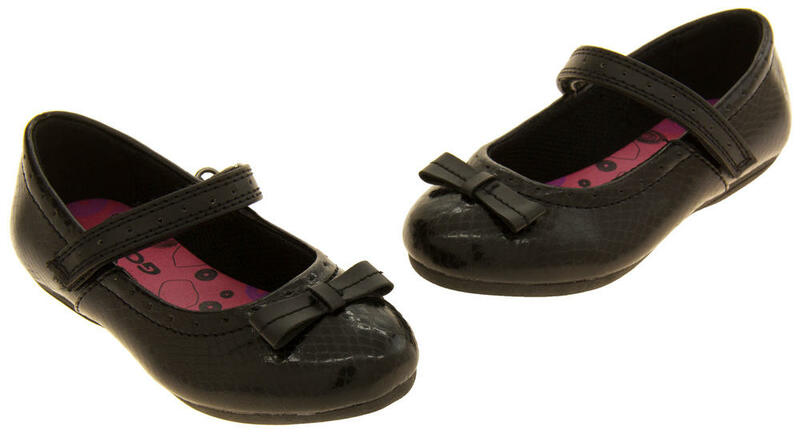 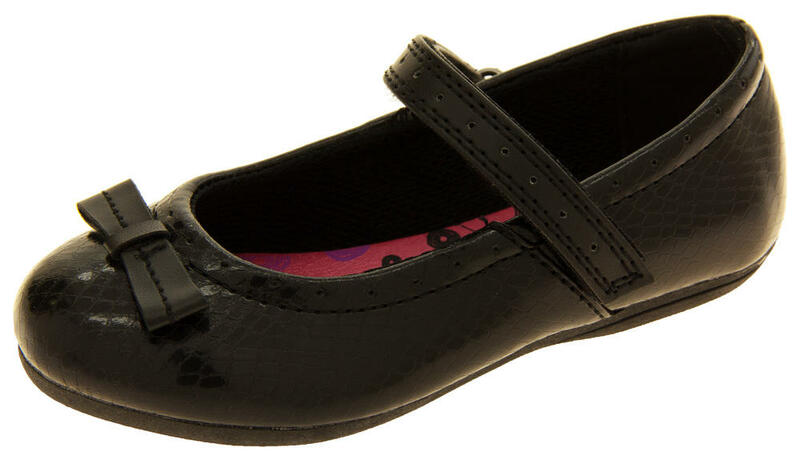 They have an adjustable Touch Fastening strap with croc detail, and a bow to decorate the front. 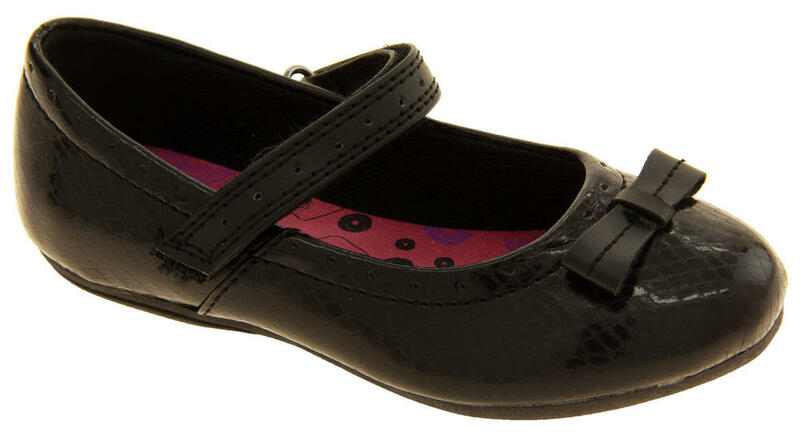 Practical and pretty, these shoes are perfect to wear for school, parties and other formal occasions.